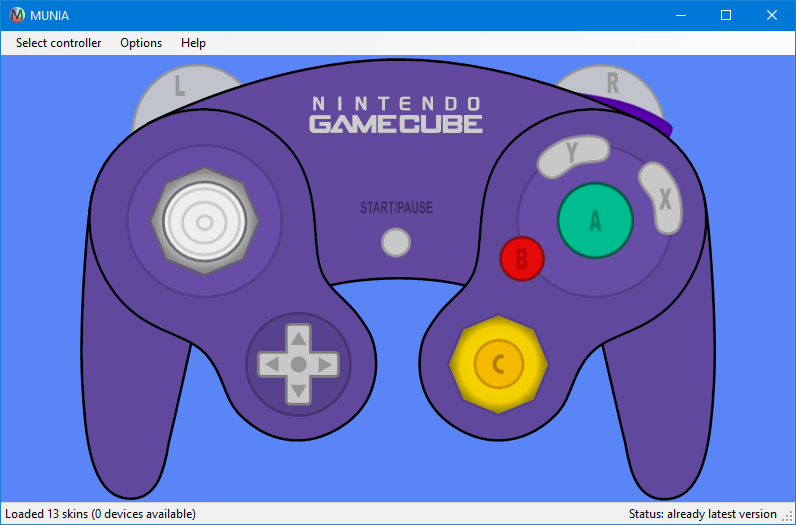 Devices for capturing gamepad inputs for displaying on screen or stream. All designs, firmware and software are open source. All devices come with plug and play cables, so there's no need to splice existing cables. 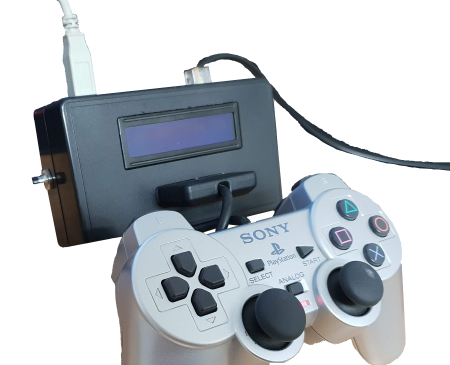 The USB device does not require custom drivers and all controllers can be used as input display or as controller adapter. The feature-packed accompanying software is heavily focused on performance and image quality. Using OpenGL rendering and scalable vector graphics, your skins couldn't look any better. 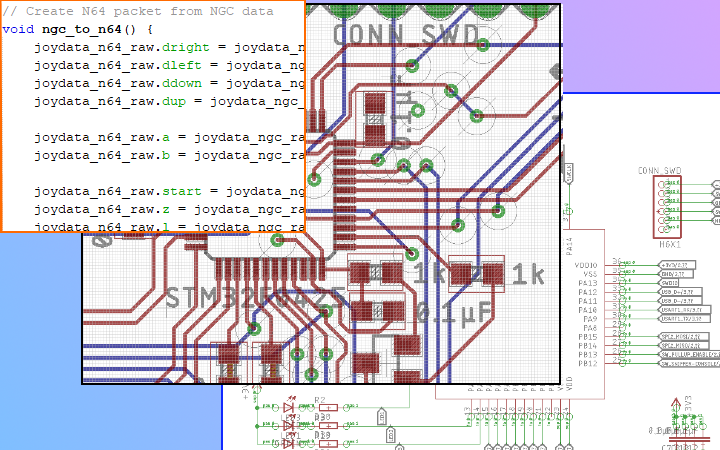 All schematics, designs, firmware and software are available on Github. It is entirely possible to build your own devices, alter functionality and the permissive MIT license even allows reuse. MUNIA input adapters are available for several retrogaming consoles. 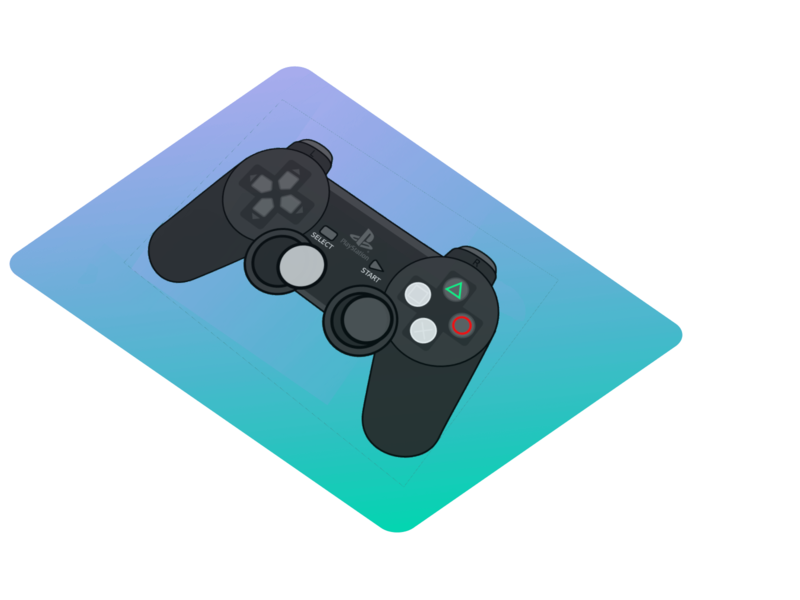 At present, adapters for the Super Nintendo, Nintendo 64, Gamecube and most recently for the Sony Playstation 2 are available. Expect to see adapters for other consoles in the future! MUNIA is a hobby project of Frank Razenberg. Copyright MUNIA.io - © 2016-2018, all rights reserved.